A brilliant ruby red wine glinting with garnet tints, it exhales sour cherry and morello fragrances, followed by traces of cinnamon and nutmeg, vanilla and aniseed. 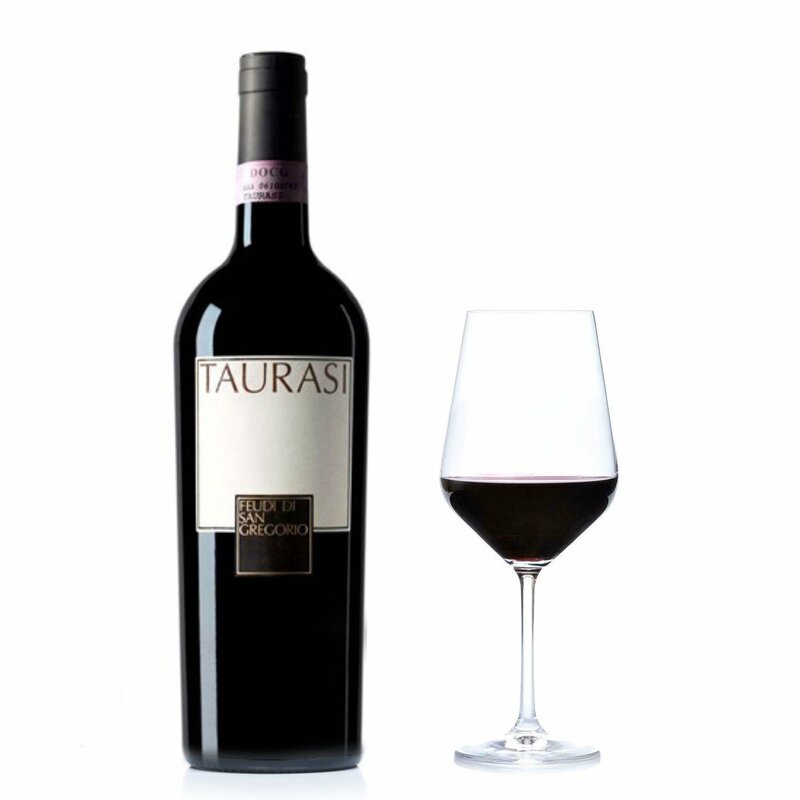 This Taurasi DOC 2009 stimulates a finely balanced and full-bodied mouthfeel, offering mellow sugary tannins endowed with excellent aromatic persistence. 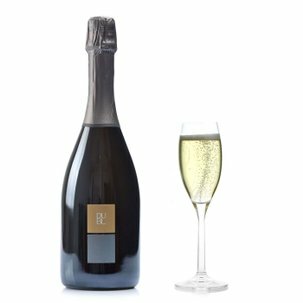 Outstanding with roasts, fowl and braised meats. The Feudi di San Gregorio label was launched in 1986 with the aim, now fully achieved, of becoming a brand symbolising the winemaking renaissance of Southern Italy, combined with the intention of recuperating authentic Mediterranean flavours. By investing in safeguarding tradition, the company is thereby committing itself to enhancing and promoting a territory rich in beauty and history. Feudi di San Gregorio, in other words, is not simply a winemaker, it is an enterprise focused on encouraging sharing, encountering and exchanging ideas.